During the Christmas and New year holidays we visited Rome, taking time to revisit some of this great cities history. 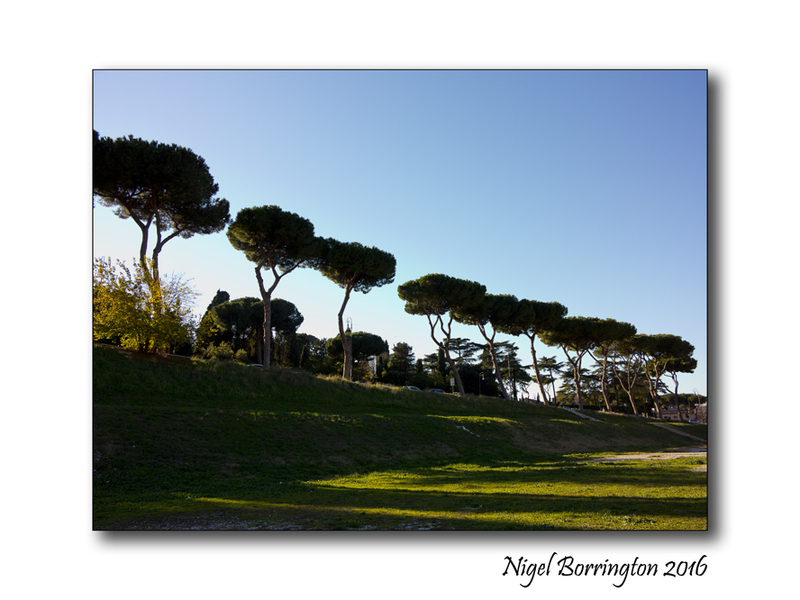 The Circus Maximus is just one of these many locations, today it has become one of Romes many city parks as much as a sports Stadium. However talking a walk around it’s still existing race track you can clearly imagine what it was like here some two thousand years ago with all the spectators, horse and chariot racers. 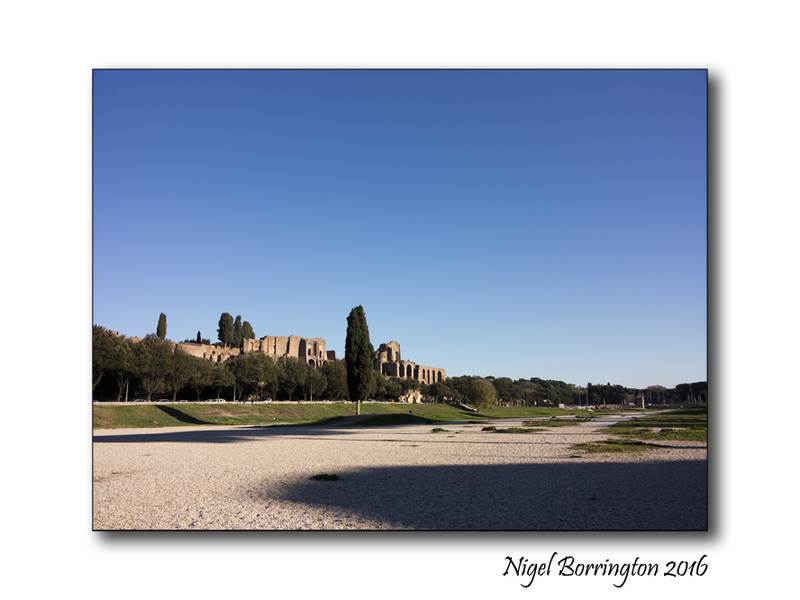 The Circus Maximus (Latin for greatest or largest circus, in Italian Circo Massimo) is an ancient Roman chariot racing stadium and mass entertainment venue located in Rome, Italy. 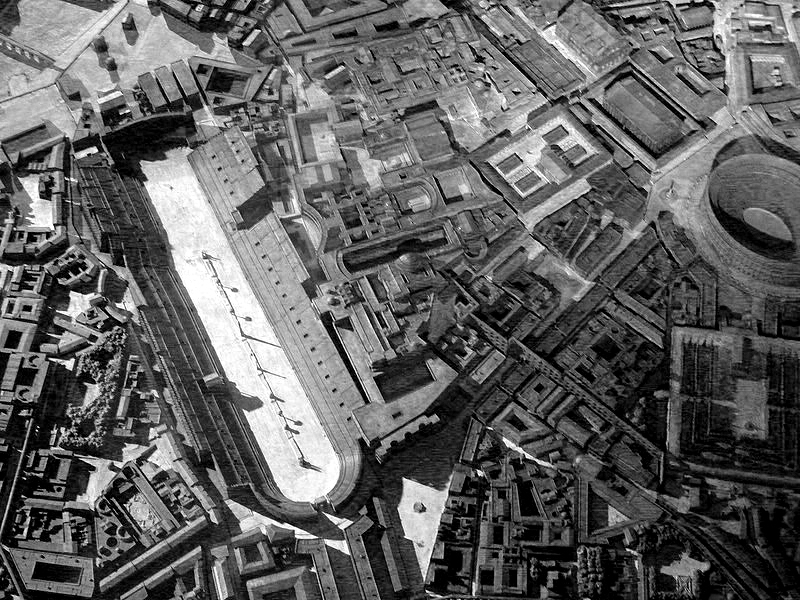 Situated in the valley between the Aventine and Palatine hills, it was the first and largest stadium in ancient Rome and its later Empire. It measured 621 m (2,037 ft) in length and 118 m (387 ft) in width and could accommodate over 150,000 spectators. In its fully developed form, it became the model for circuses throughout the Roman Empire. The site is now a public park. This entry was posted on January 19, 2016 by nigel borrington. 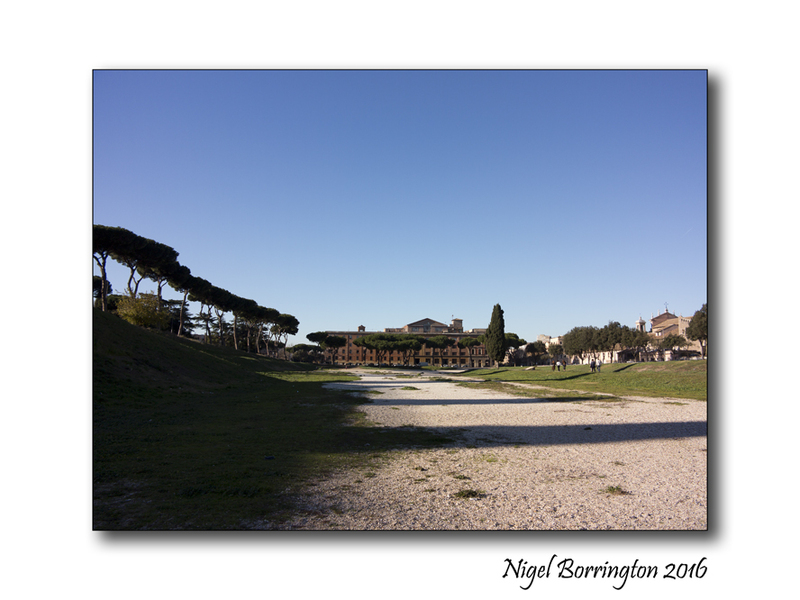 It was filed under Cityscape, Gallery, Nigel Borrington, Rome, Travel Locations and was tagged with Circus Maximus, horse and chariot racing, italy, Nigel Borrington, Roman History, Rome, travel photography. I hope to get back again later this year . I know , it must be such a long journey , I hope you can return some day soon and visit they places you missed last time ! !